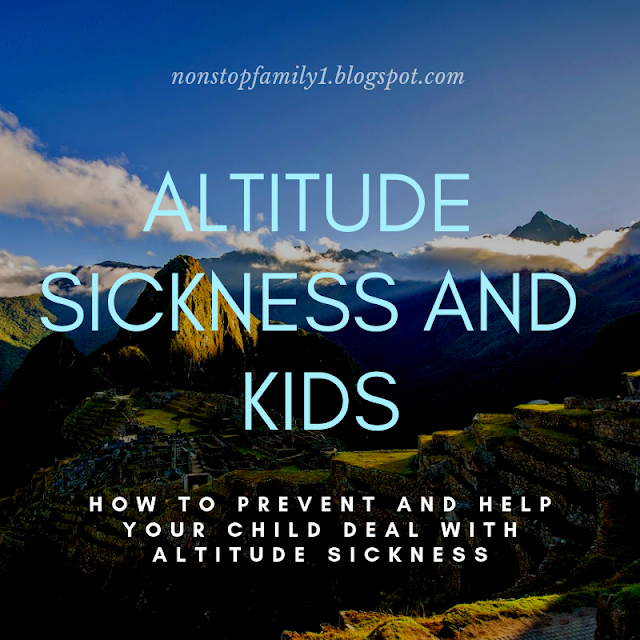 Visiting Peru has always been a huge desire of our family but, we are forced to say that the main goal for our trip to Peru was to visit Machu Picchu, which is in the Cusco area. However, as for so many tourists arriving annually to Peru, our gateway to this country would be through the capital, the city of Lima. 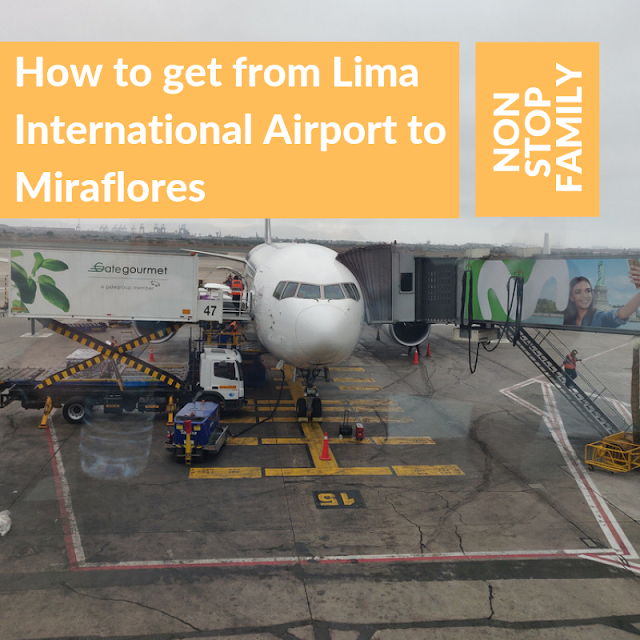 We know that many people just pass through Lima and go as quickly as possible to Cusco, however, this was not our desire, because we wanted to know the city of Lima and, thankfully, we did it. We booked 3 nights of our family trip to the city of Peru and, it was the best thing we could do. 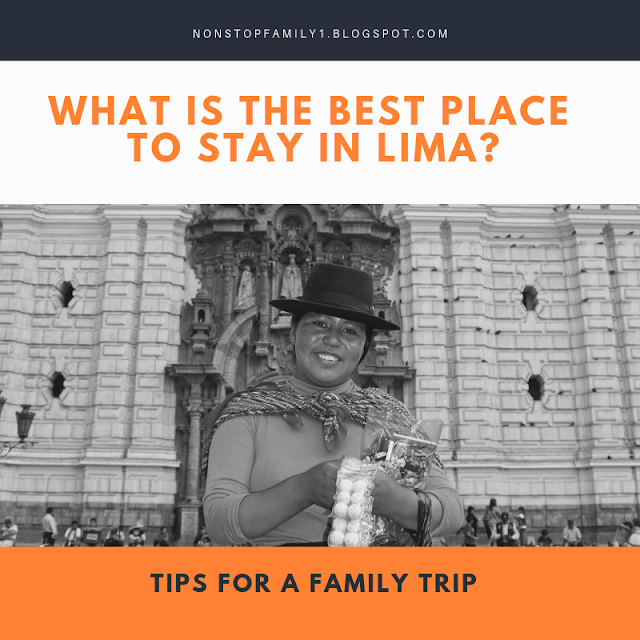 Of course, it would always be impossible to know a city as vast as Lima in only 3 days but, but we wanted to know the most we could, so one of the issues we had when organizing our family trip to Lima was: what is the best place to stay in Lima?